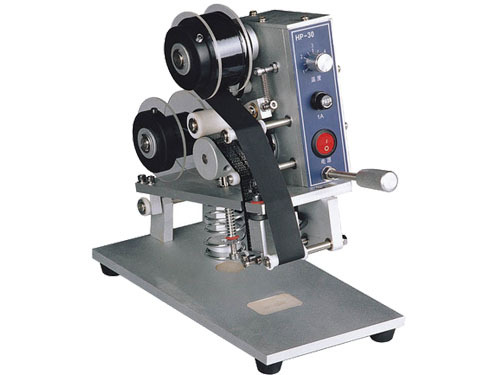 Coding Foil is used to printing the production data information such as production/expiration date, lot number etc., provides superior printing for flexible packaging film, paper etc. 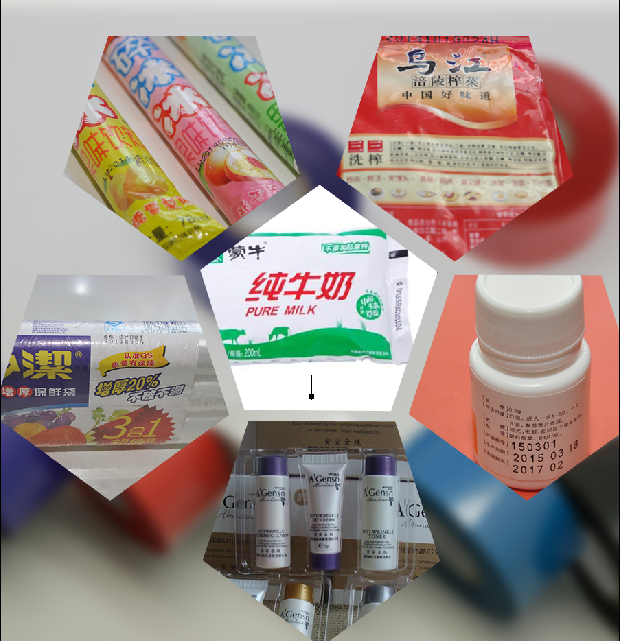 packing materials, widely used for food/drink, medical industry. 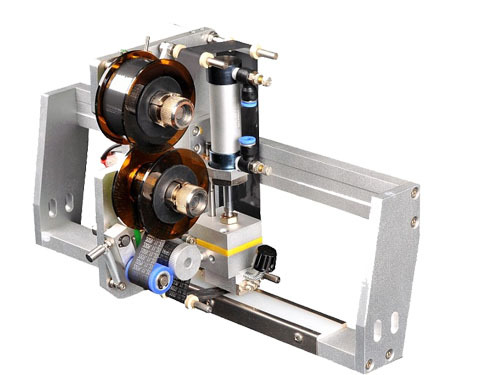 As the largest hot stamping ribbon manufacturer in China, Zhuoli provides a complete line of coding foils offering superior performance, capable of low energy printing at high speeds, and compatible with a wide range of substrates. 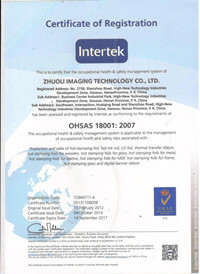 As an ISO 9001 certified manufacturer, Zhuoli provides strict quality control standards to ensure a consistent and reliable high performance product for use in mission critical packaging applications. LC1 offers general purpose performance with good image darkness and smudge resistance on a wide variety of materials. SCF905 120-150 Refrigeration and freeze resistant,and suitable for dairy Products industry,frozen foods industry,etc. 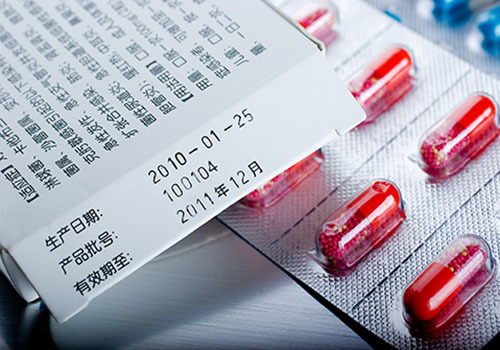 SCF907 120-180 Applicable for Pharmaceutical industry with high speed labeling to the speed of 300-600 labels per min. SCF908 130-180 Boiling and Sterilization Resistant,and suitable for foods industry with high temperature sterilization,such as jelly,ham industry.